Since 2013, Brand Plume has worked with entrepreneurs in the prestigious La Cocina food business incubator program to develop positioning and names for their nascent businesses. Since many of the talented and highly-driven chefs in the program are new to branding, they appreciate mentorship and guidance throughout a process that can be a challenge for even the most seasoned entrepreneurs. 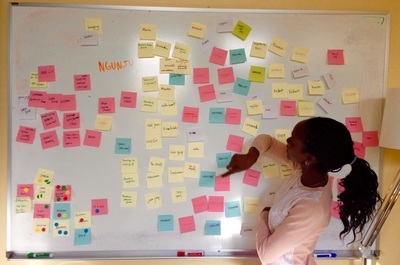 Brand Plume closely partners with La Cocina entrepreneurs to ensure they are engaged in a learning process and feel fully supported at each step. Through coaching sessions, workshops, and brainstorms, we help to develop positioning and names that are differentiated and relevant, but also feel personally meaningful and motivational to the entrepreneurs themselves. 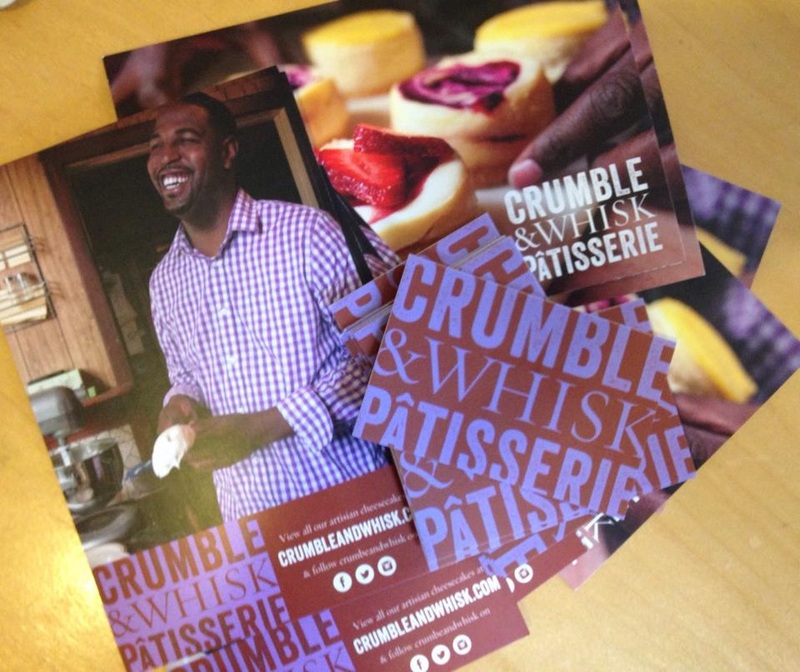 Crumble & Whisk Patisserie, an artisanal cheesecake company run by Charles Farrier, is the recipient of a Whole Foods Market Local Foodmaker Grant and has appeared on the Munchery menu. 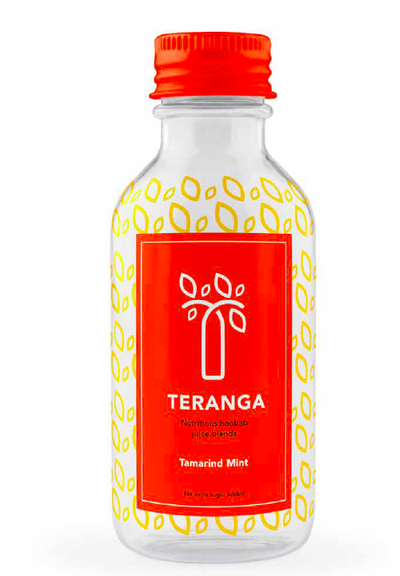 Teranga offers fresh juice blends made with the baobab fruit, a superfood common in founder Nafy Flatley's native Senegal. The company is poised to introduce this healthy, delicious, immune-boosting new beverage to the thirsty Bay Area market.